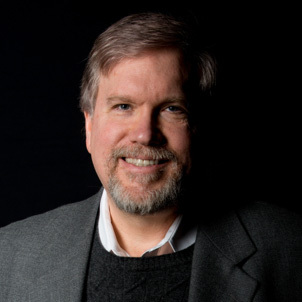 He served as president of the Association for Advancement of Artificial Intelligence (2010-2012). He is a fellow of the AAAS, a fellow of the ACM, and a Fellow of the AAAI. His research in artificial intelligence and pervasive computing has over 20,000 citations, for an h-index of 65 and i10-index of 124.